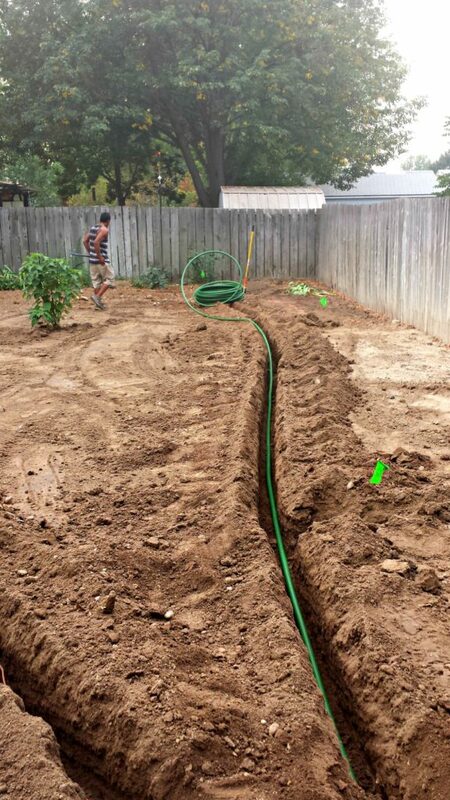 Kip’s Clean Cut specializes in full sprinkler system installation, maintenance, and repair. You know that dry spot in your lawn that never seems to turn green? We can fix that! From full sprinkler system design & installation to fixing small leaks quickly and effectively, you can trust Kip’s Clean Cut with any sprinkler system issue, question, or plan. Start your spring and summer right! When Kip’s Clean Cut does your water turn-on, we check for any leaks or for any areas that aren’t getting enough coverage. That way you start the season with a beautiful, green lawn and can keep it that way all year! Trust our expert services for all of your sprinkler needs!